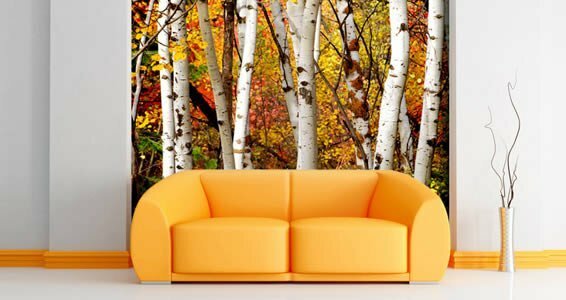 Fall in love with this enchanting Fall Birch Tree wall mural. 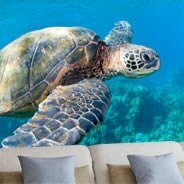 Bring the outdoors in with this amazing vibrant mural to your office and home. 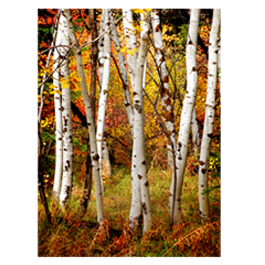 The soft shades of orange, green and yellow will bring positive energy. 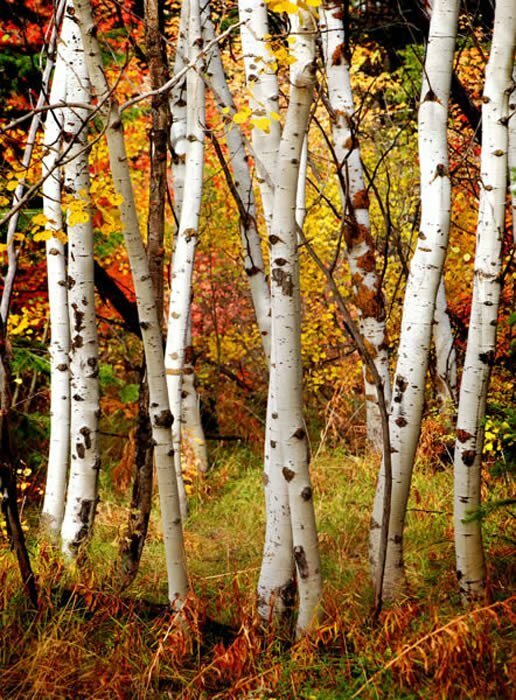 This birch tree is a perfect accent piece and will bring color to any space! 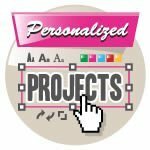 Note: you can always easily trim your vinyl paper to fit it to your space. 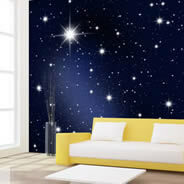 However if you need very specific dimensions for your mural, simply enter them in the appropriate fields. 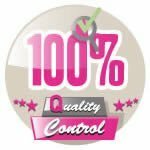 Contact us directly if you have any questions: 1-877-693-3944. We will gladly assist you! 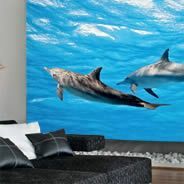 Learn More: visit our Wall Mural FAQ. 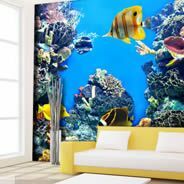 Wall decor leading company Dezign With a Z has launched an awesome new collection of what we can call wall paper's younger cooler sister: the wall mural. 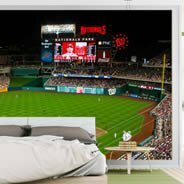 These self adhesive reusable high resolution printed photos are a great way to make a bold statement in your decor. 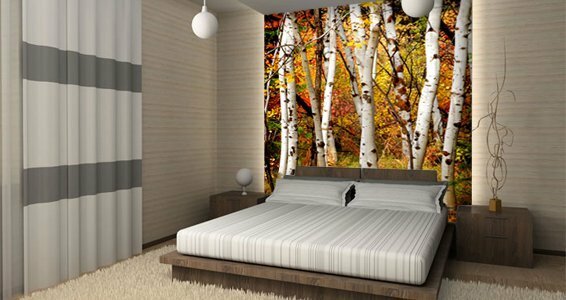 Here you see our fall birch wall mural: a peaceful scene of birch trees and their falling leaves in amazing autumn colors. 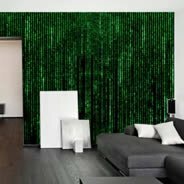 Shades of green, yellow and orange make this the perfect accent to completely change the look of your room.